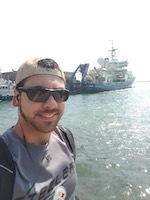 Cauê Borlina (Shrock Fellow) started his PhD in planetary science at MIT in the fall of 2016. He is working with Professor Benjamin Weiss studying magnetic fields in the early solar system and the evolution of the Earth’s magnetic field. He is also interested in habitability across our universe. Before coming to MIT, Borlina completed his bachelor’s degree in aerospace engineering at the University of Michigan. Michaela Fendrock (Whiteman Fellow) likes to go outside and ride her bike, hike, camp, and look at the Earth as much as she can. 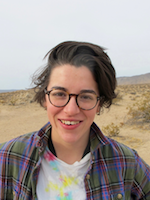 In the MIT/WHOI Joint Program, she studies the hydrological and climatological history of the Southwestern United States and uses computers to discern the shape and texture of lake carbonate deposits called tufa. 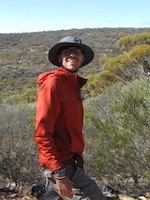 Manuel Florez-Torres (Sven Treitel Fellow) is a Ph.D. student in geophysics who combines computational modelling and analysis of massive seismic data sets with the aim of constraining the physical mechanism of intermediate-depth and deep earthquakes and their relationship to complex subduction zone processes. Before coming to MIT, he completed his Master of Science and undergraduate degrees in physics at Universidad de los Andes and the National University of Colombia, respectively. Lesly Franco (Norman C. Rasmussen Fellow) is a first-year PhD student studying aerosols and clouds at MIT with Professor Dan Cziczo. She did her masters degree in fire and forestry at the University of Washington in Seattle and her undergraduate degree at UCLA in environmental science. 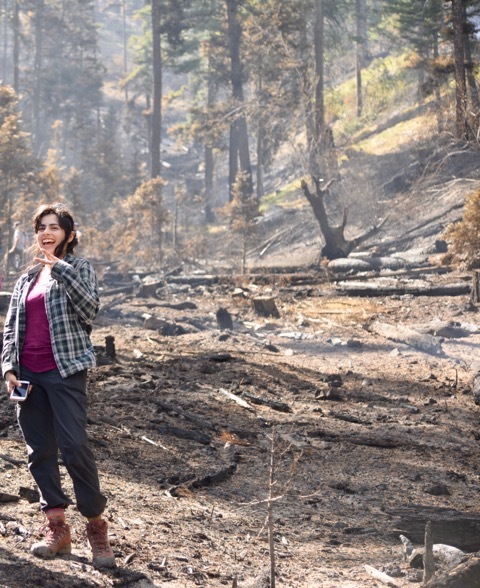 Her background in fire and forestry will allow her to take an interdisciplinary view on the connection between wildfire emitted aerosols and their impacts on ice nuclei in mixed-phase clouds. In her free time she likes to hike, snowboard, cook good food, and spend time with her family. 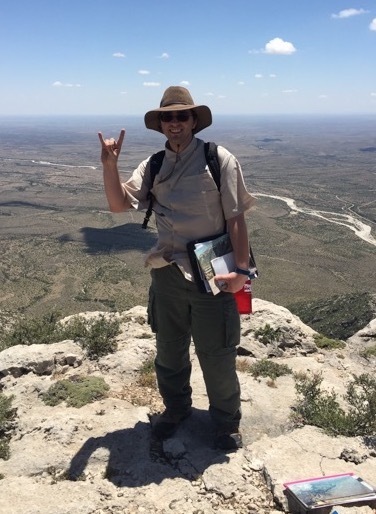 James Hall (Patrick M. Hurley Fellow) is a first-year graduate student working with Professor Tanja Bosak studying the fossilization process of soft tissue by comparing the fossil record to experimentally fossilized soft tissue. 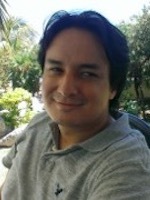 He was an undergraduate at the University of Texas at Austin where he majored in geology. 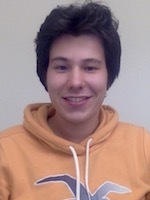 Matthieu Kohl (Warren G. Klein Fellow) started his PhD at MIT in fall 2017 after a master’s degree in Applied Mathematics from the University of Cambridge. Under the supervision of Professor Paul O’Gorman and Glenn Flierl Matthieu is studying the asymmetry of vertical velocities in moist turbulence and its application to the strength of precipitation extremes in a warming climate. 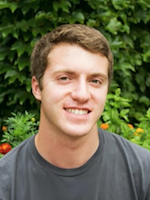 Donald Martocello (Callahan-Dee Fellow) is a first year student in the MIT-WHOI Joint Program in Chemical Oceanography interested in studying denitrification and the nitrogen cycle, especially trace metal controls on this biogeochemical cycle. He is presently working to explore denitrification in Pseudomonas aeruginosa by using microfluidic devices to precisely control the chemical gradients the microorganisms experience. Joanna Millstein (Theodore R. Madden Fellow) is a first-year PhD student in the MIT-WHOI Joint Program working with Professor Brent Minchew. Her research uses radar observations to address fundamental questions regarding glacier and ice shelf dynamics. Millstein graduated from Dartmouth College in 2017 with a degree in Earth Sciences with a focus in glaciology. Prior to starting at EAPS, Millstein spent a year travelling the polar latitudes as the H. Allen Brooks Travelling Fellow. 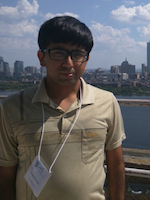 Prajwal Niranha (Grayce B. Kerr Fellow) did his undergraduate in physics and mathematics from Saint Peter's University, NJ. He then went onto get his masters from Wesleyan University, CT in Astronomy with planetary science concentration. At MIT, his search revolves around finding planets around late M Dwarfs as well as studying the atmosphere of these discovered planets using spectroscopy and through time series data. Meghana Ranganathan (Callahan-Dee Fellow) is a second-year PhD student in Atmospheric Science, studying under Dr. Sai Ravela. 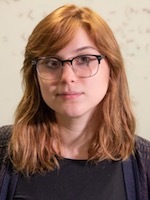 She is interested in the intersection of atmospheric/oceanic science and applied mathematics; in particular, she works on sequential data assimilation methods and their application to large-scale climate and weather models. 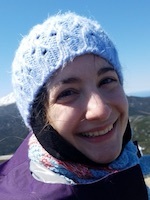 Tajana Schneiderman (Elliot Fellow) is a third year planetary sciences graduate student working with Sara Seager on the detection of exoplanets around the nearest stars. In her free time, Tajana enjoys reading, backpacking, and rock climbing. 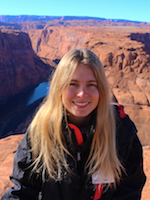 Cassandra Seltzer (M. Nafi Toksöz Fellow) joined EAPS in the Fall of 2018 to work with Matěj Peč on rock physics and deformation. She holds a bachelor’s degree in Earth Science and History from the University of Michigan, and is interested in the seismic and rheologic properties of Earth materials under stress. 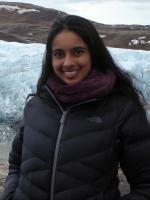 Kasturi Shah (Norman C. Rasmussen Fellow) began her PhD in September 2017 in the Program in Atmosphere, Oceans and Climate where she works with Professor Susan Solomon. 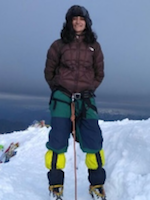 Before coming to MIT, Kasturi studied Physics at Princeton University and then worked for a year in climate research at Climate Central and at Columbia University. 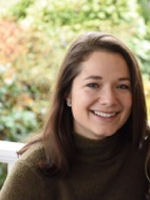 Emilie Skoog (John H. Carlson Fellow) is a first year PhD student in Professor Tanja Bosak’s lab and received her bachelor’s degrees in Biological Sciences and Earth Sciences at the University of Southern California. Skoog is working on metagenomic and physiological analysis of extant cyanobacteria from ancient stromatolites. Tyler Tamasi (Whiteman Fellow) is a first-year graduate student working with Professor Andrew Babbin studying nitrogen cycling in coral reefs. He graduated from Princeton University, where he was a member of the Sigman Geosciences Lab.